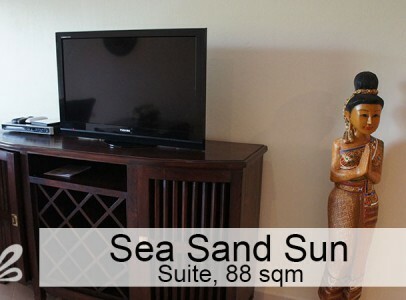 This apartment is value-for-money. 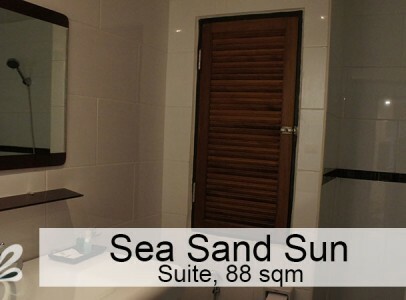 Big, luxury and still very affordable. 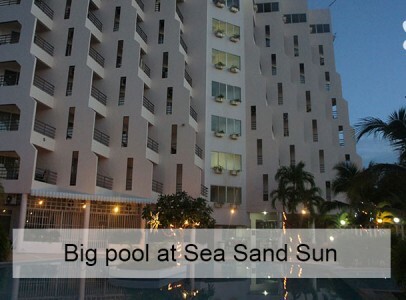 Only 300 meter to the beach and have big swimming pool. 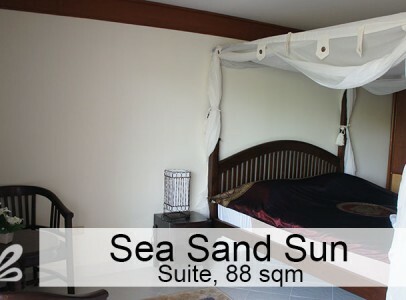 The price includes water, electricity, bed sheets, towels and weekly cleaning. 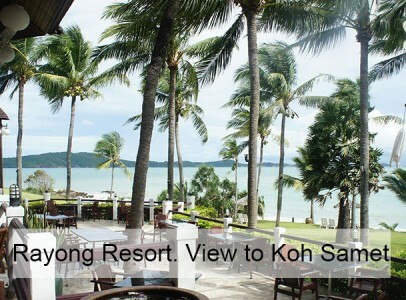 50% supplement fee from 20 December to 10th January and in Song Kran. 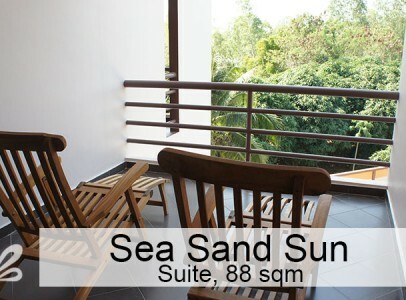 The 31st December is the supplement fee 100%. 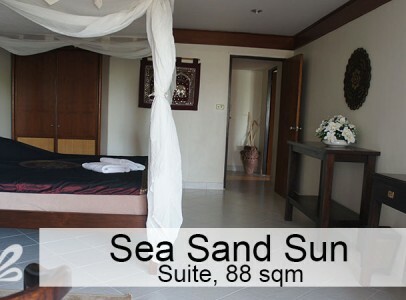 For reservation 50% and the last 50% when you check-in. 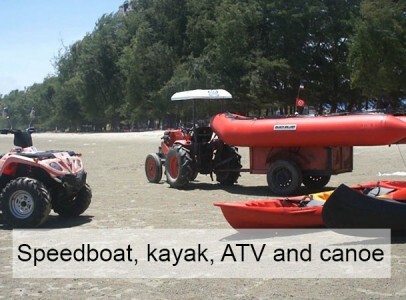 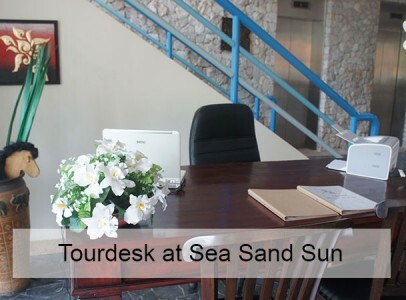 Please check all services offered at the resort here. 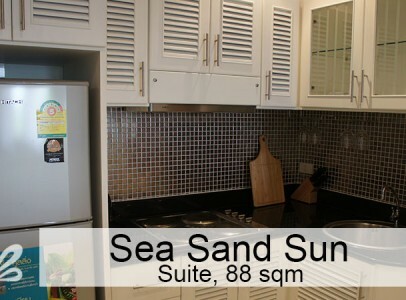 This condo has a nice big kitchen, a big living room, one big bedroom, two balconies with dining table and chairs and a bathroom. 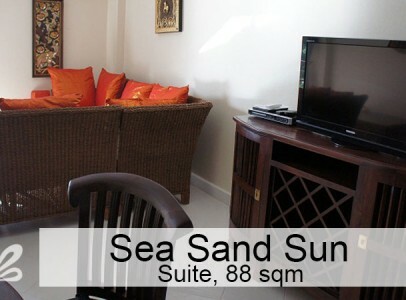 The apartment has a sofa that can easily be converted to a double bed for children or two adults. 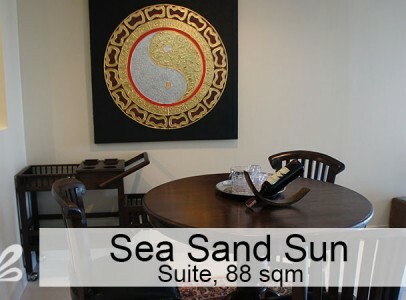 In this way the apartment can accommodate four persons. 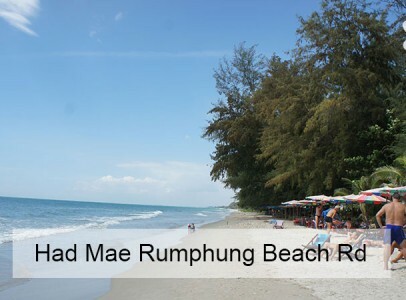 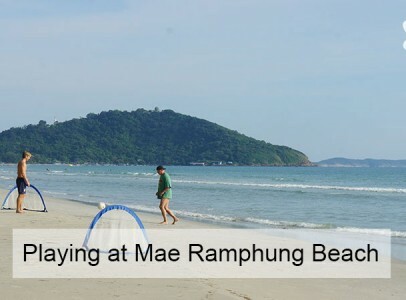 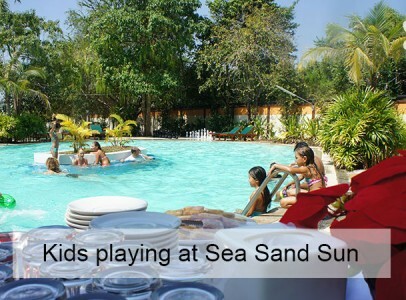 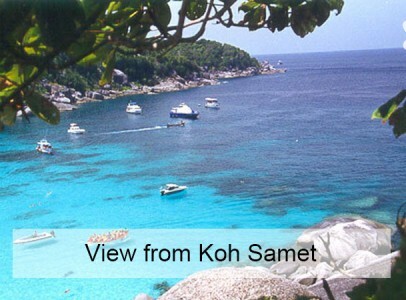 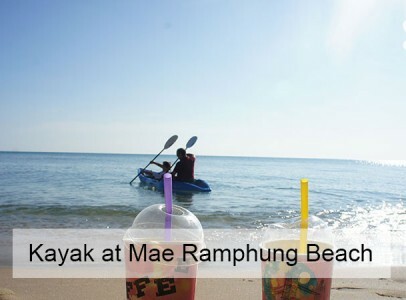 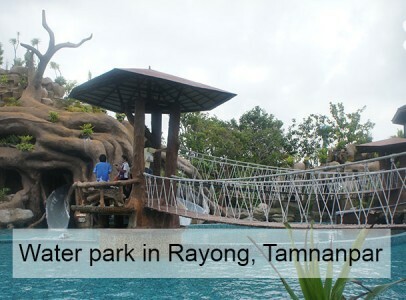 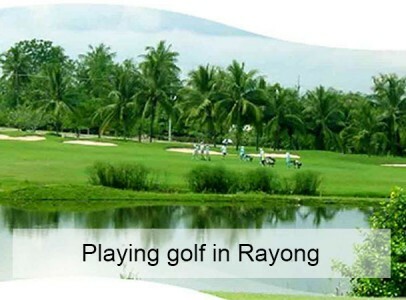 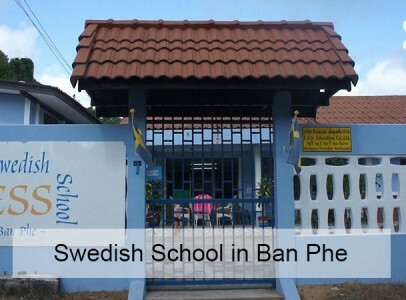 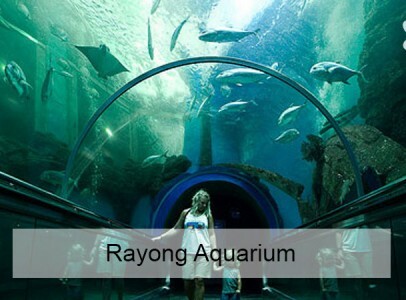 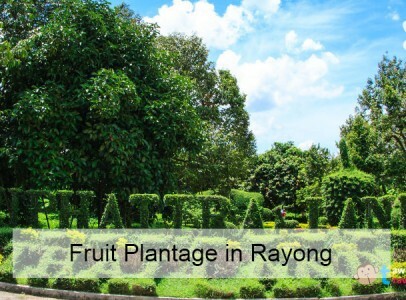 It’s located off Mae Rumphueng Beach Rd, which is the most famous holiday location in Rayong. 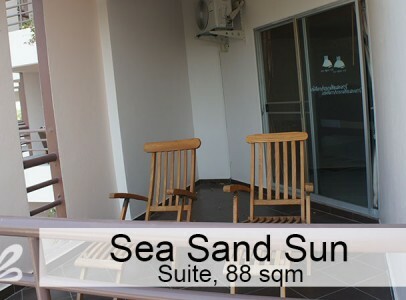 Complete rental list with prices for daily, weekly and monthly for all VIP Real Estate Co Ltd (EasyRent.asia) seaside properties. 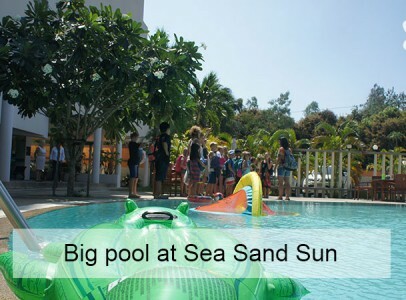 Wellcome to EasyRent.asia Video blog – Did You Know? 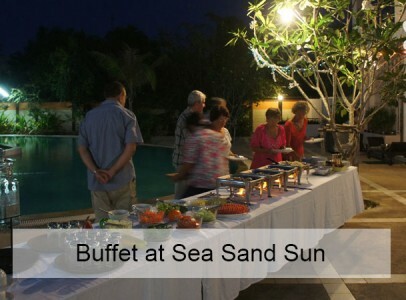 For all our clients have we created Oriental Club with many benefits to make your holiday even more great. 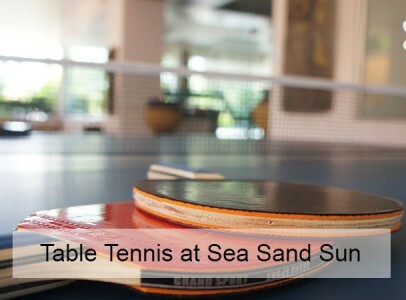 We offer e.g a forum where existing clients can share experience and meet in difference hobbies like tennis, table tennis, cycling or cooking. 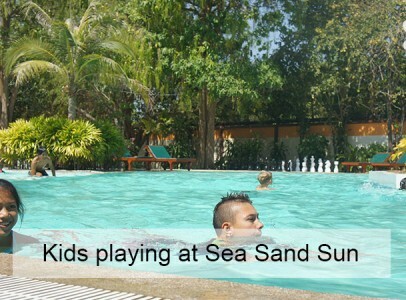 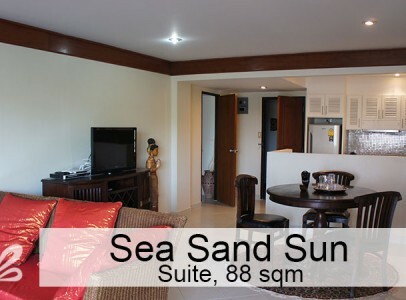 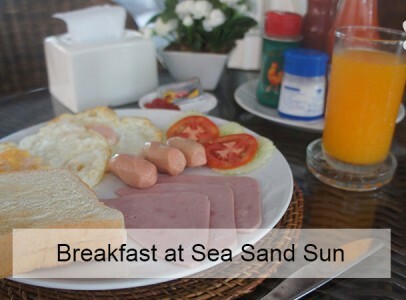 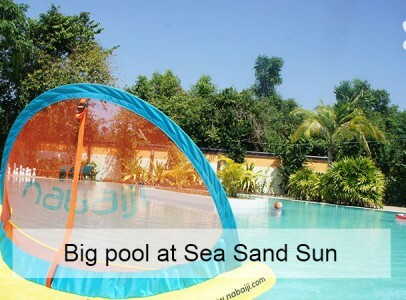 You can view others reviews or add your own for Sea Sand Sun here.